198 Contemporary Arts & Learning in Brixton is proud to present the first Retrospective of artist and activist Jon Daniel, who died in 2017. 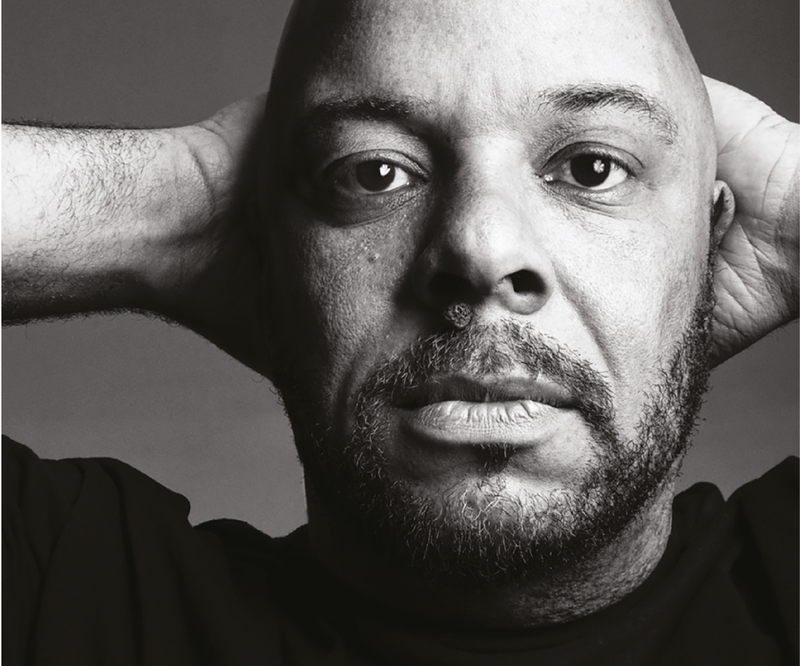 Award winning designer and graphic artist Jon Daniel, was one of the most prominent black creatives of his generation and a pivotal player in capturing the essence of Black British struggle and empowerment through his art. His 28 year career encompassed all facets of creativity and design as independent creative director, artist, curator, writer and activist. Jon was a true visionary and created work that brought people together to challenge thinking and misconceptions of all that was important to him. His art always reflected his world view which was compassionate, committed, and inseparable from social and political developments. This retrospective will reveal Jon Daniel not only as an artist of psychedelic colours and graphic visuals, but as one whose art rests on a foundation of extraordinary visual intelligence and integrity.